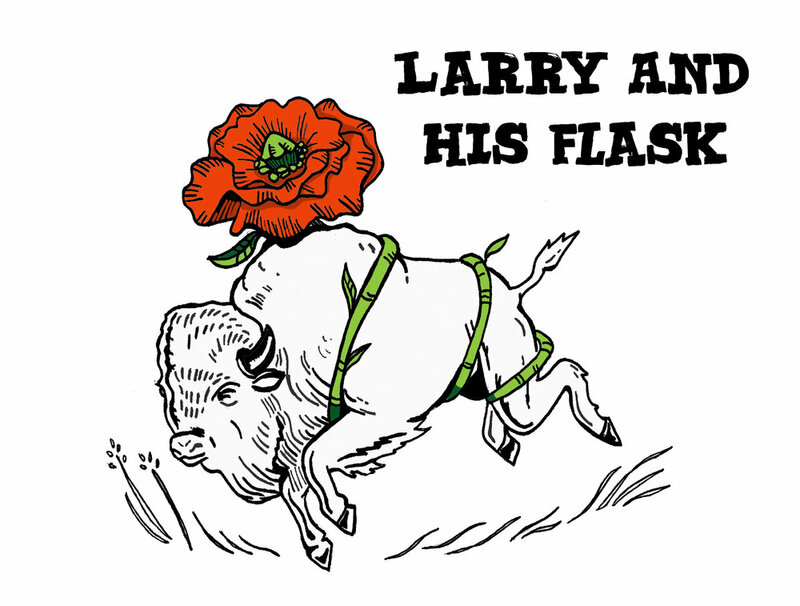 Graphic Designs for the band Larry And His Flash 2018. Album Art for "This Remedy" for the band Larry And His Flask. 2018.